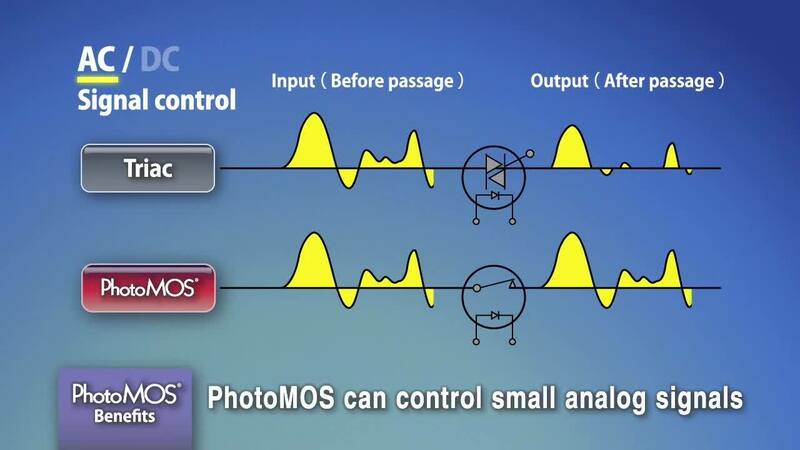 Low CxR values, high optical isolation between input and output, and DC and AC / DC load ratings. 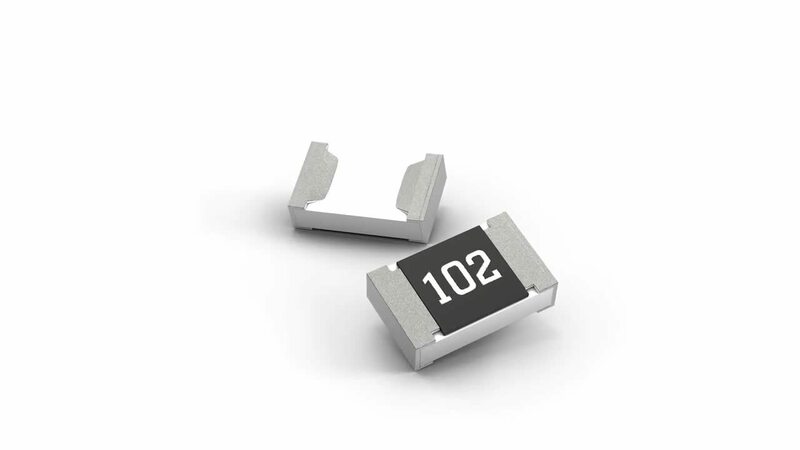 MOSFET drivers available in SSOP, SOP 4-pin, and DIP 6-pin. 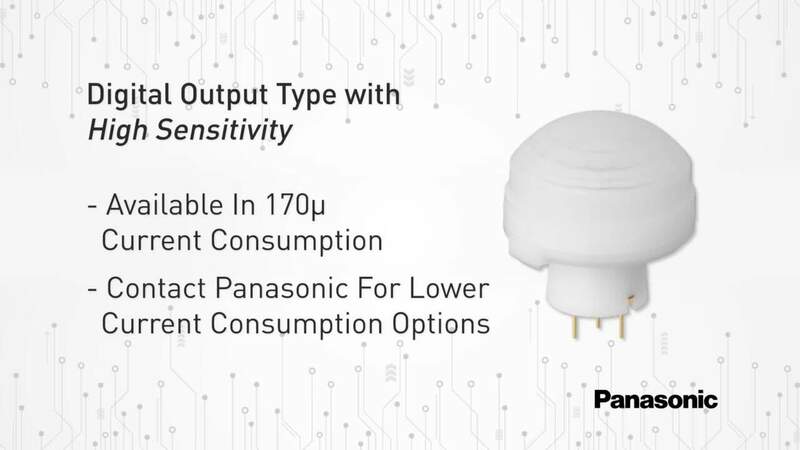 Panasonic's PhotoMOS® Relays are MOSFET enabled Solid State Relays featuring low off-state leakage current and stable on-resistance over the component lifetime. 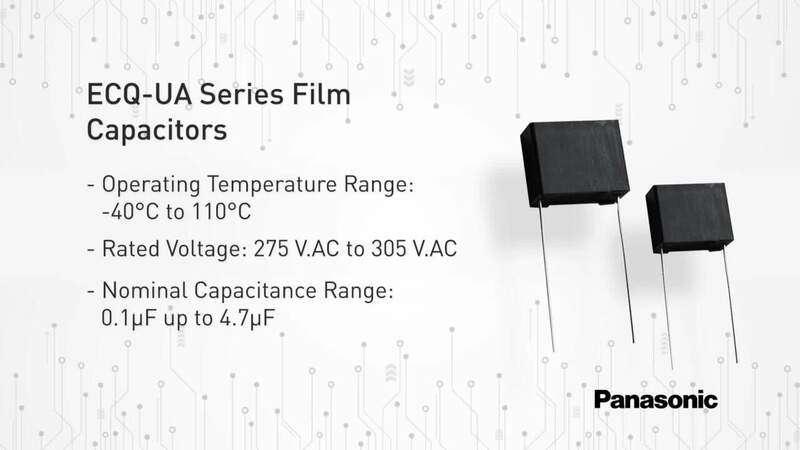 Learn more about the features and benefits of Panasonic’s new AEC-Q200 Compliant, Class X2-Rated Film Capacitors for Automotive Applications. 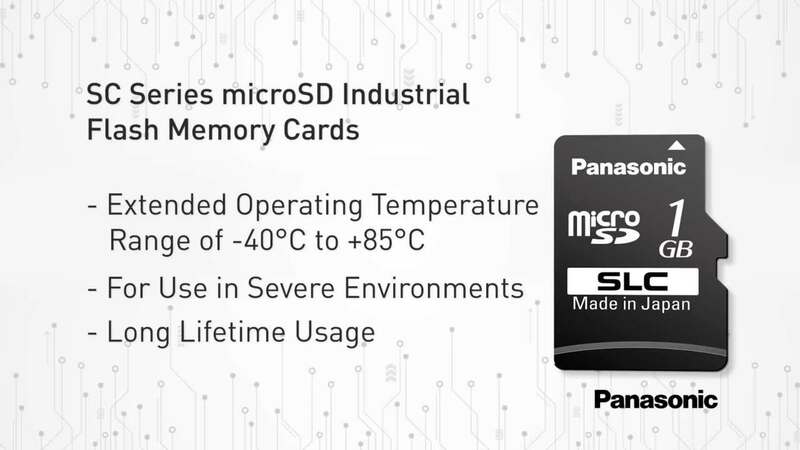 Learn more about Panasonic’s new Industrial microSD Flash Memory Cards available in 1GB, 2GB, 4GB and 8GB capacity models. In the sixth episode of Ask The Engineer, Rich and Rob look into the industry-wide Resistor shortage issue and the various solutions that Panasonic provides. 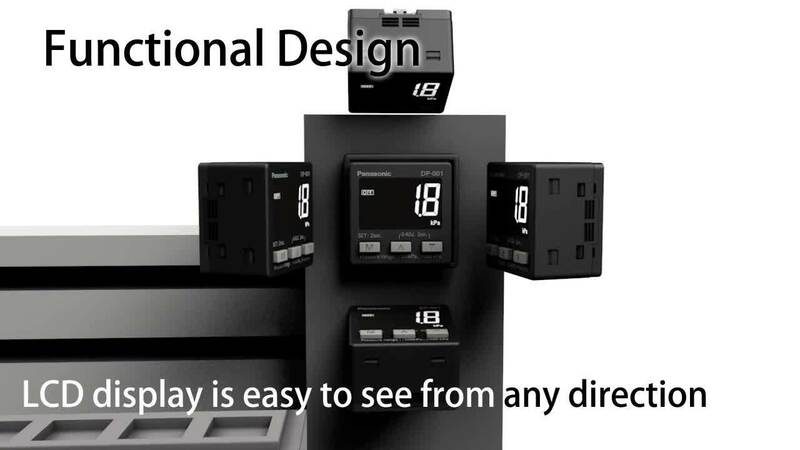 Simple & Easy Operation, Functional Design, Compact & Light Weight Design. Redesigned for improvement of pressure sensor usability from ground up. 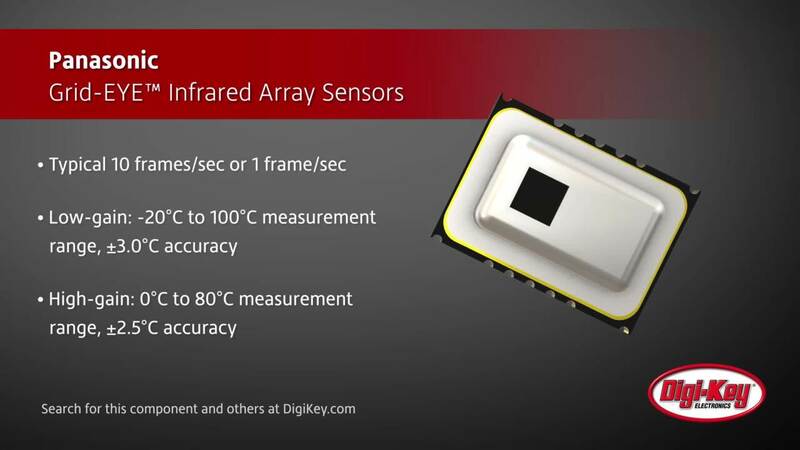 Panasonic's infrared array sensor is a thermopile-type infrared sensor which detects quantity of infrared ray. 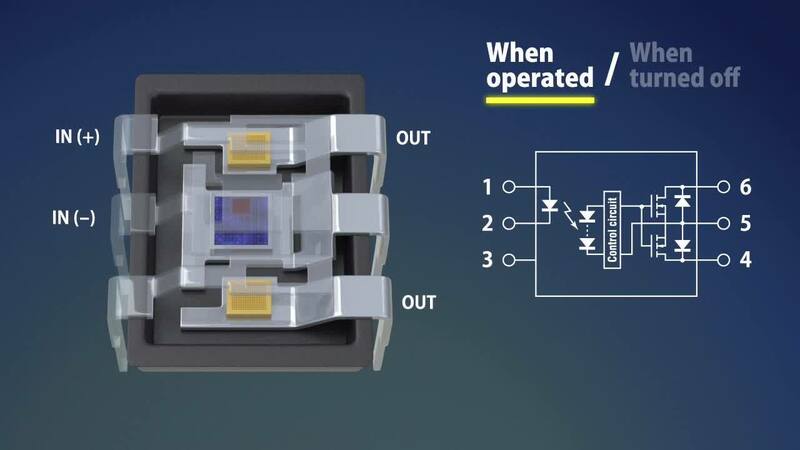 Panasonic offers an extremely wide range of MLCC alternative solutions for Capacitor technology including SP-Cap, POSCAP, OS-CON, Hybrid and Film Capacitors, all of which can be considered NOW to replace difficult-to-get MLCCs. 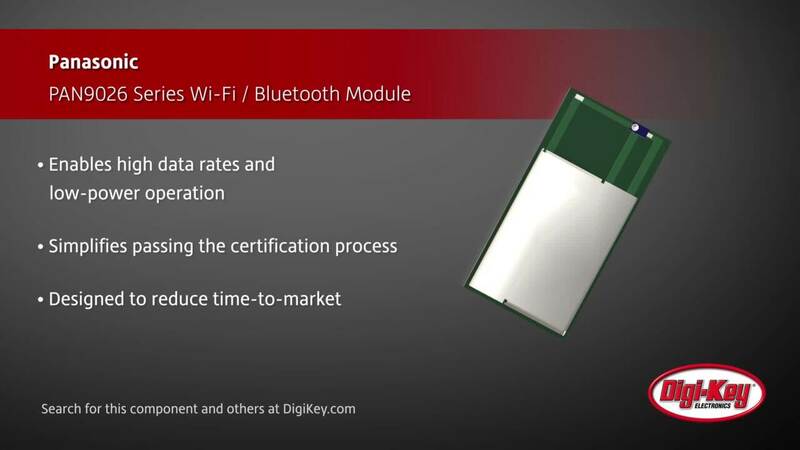 PAN9026 series is a dual-band 2.4/5 GHz 802.11 a/b/g/n Wi-Fi radio module with integrated Bluetooth BDR/EDR/LE, specifically designed for highly integrated and cost-effective applications. At Panasonic, our roots are humble, traced back to the beliefs and actions of one man, Konosuke Matsushita, and his tireless pursuit of ideas that would benefit the greater good. Panasonic introduces the “Wide Field of View” PIR motion sensor line extension to the existing EKMB and EKMC series lineups. 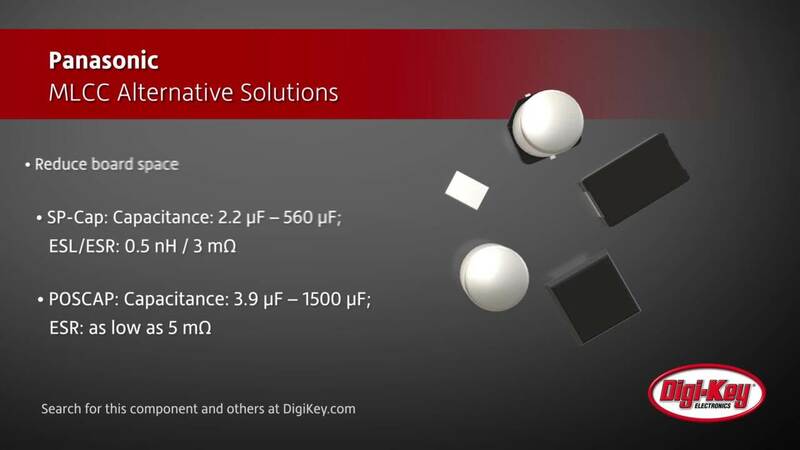 Ben Roloff from DigiKey provides an overview of the Maxim Integrated Grid-Eye Evaluation Board. The PT series Consumer Plus microSDHC Flash memory cards from Panasonic utilizes MLC-type NAND Flash run in pSLC mode. DJ-H series from Panasonic are single-coil or double-coil latching relays containing a UL rating for electronic ballast load of 20 A at 277 VAC / 347 VAC.